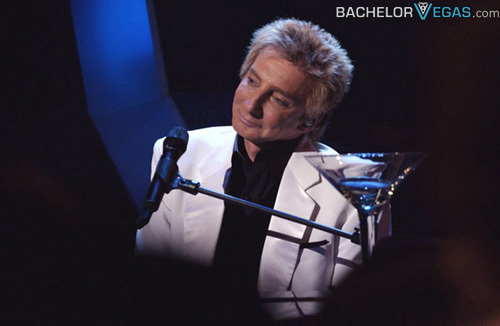 There is nothing quite like seeing Barry Manilow live. 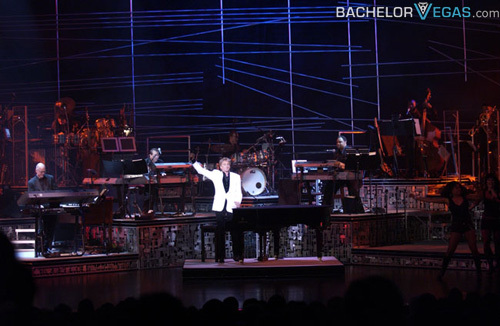 Appearing at the Hilton in Las Vegas, Barry Manilow shines for a packed audience on a regular basis. 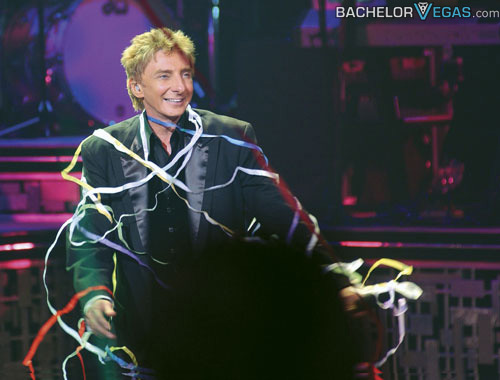 Not one to disappoint, Manilow will be sure that you will hear your old favorites including "Mandy" and "Copacabana", among others. However, not wanting to seem too old fashioned you will be sure to hear some new music that you have never heard before when you see his new show. 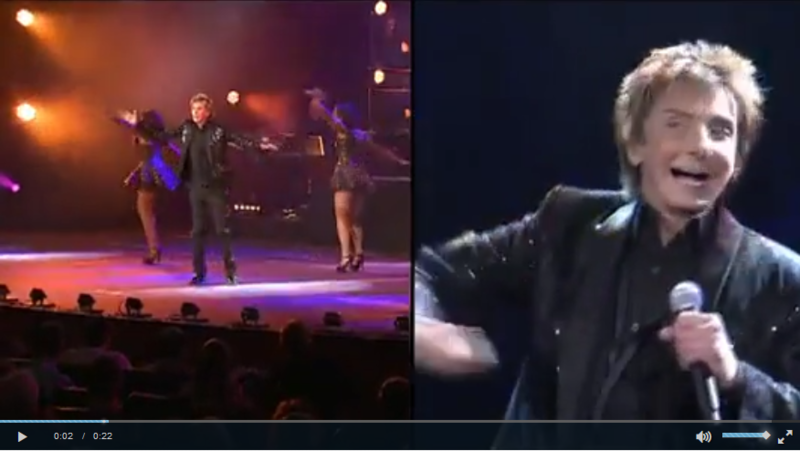 The show includes Manilow with an 11-piece band and four amazing backup singers. In addition to the popular songs of Mr. Manilow, you will also hear music from Frank Sinatra and other famous icons of music. 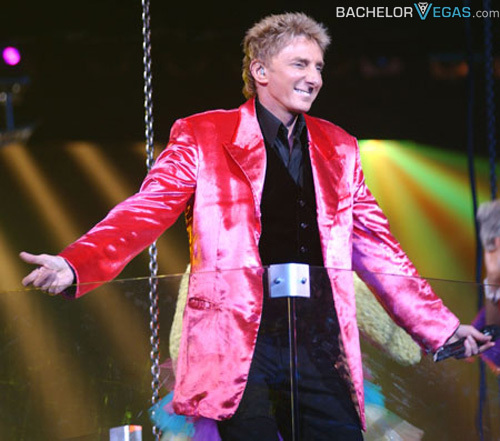 Barry Manilow Music and Passion is a family friendly show and will allow children ages four and older to be in attendance. 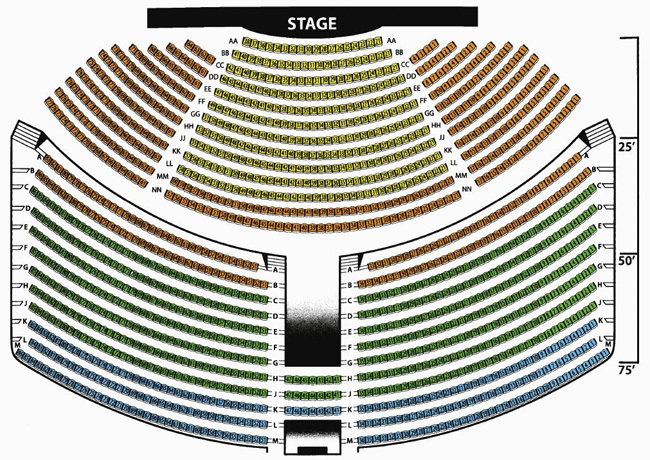 Due to the fact that Barry Manilow is so popular, reservations are suggested to ensure you get proper seating. 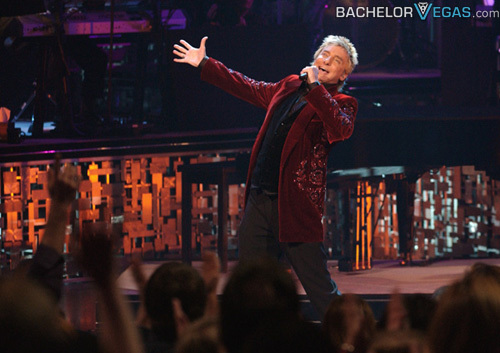 Seen the Barry Manilow Music and Passion Show?